Little known stories of black women’s resilience and resistance in tough historical times are taking center stage at the Oscars this year with two actresses earning top acting nominations for their portrayals of black women historical figures. Ruth Negga is nominated for best actress this year for her portrayal of Mildred Loving, a black woman who with her white husband, Richard Loving, challenged state policies that outlawed interracial marriage. Their 1966 Supreme Court case, Loving v. Virginia, legalized interracial marriage in the United States. The film “Loving” chronicles the legal and social barriers the couple faced. 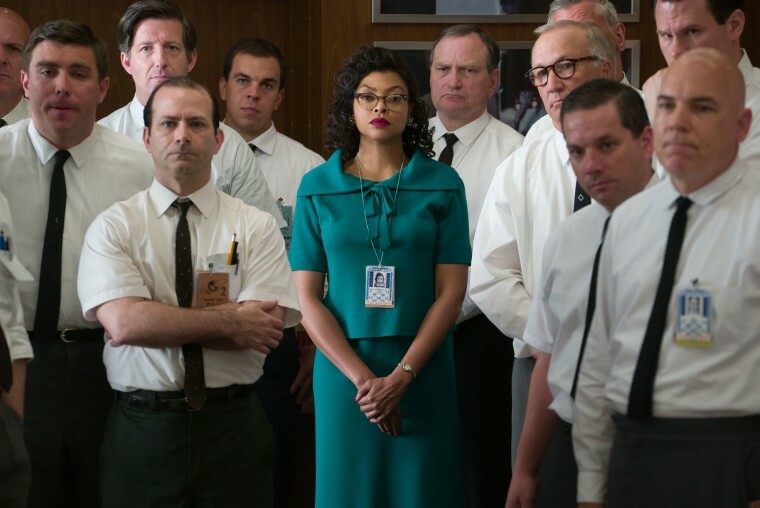 Octavia Spencer is nominated for best supporting actress in “Hidden Figures” for playing Dorothy Vaughan, a black woman mathematician at NASA who led a team of black women “computers” who executed math equations that helped launch some of NASA’s most important missions. The film “Hidden Figures” introduced most Americans to the black women engineers and mathematicians who worked at NASA during the Jim Crow era and beyond. 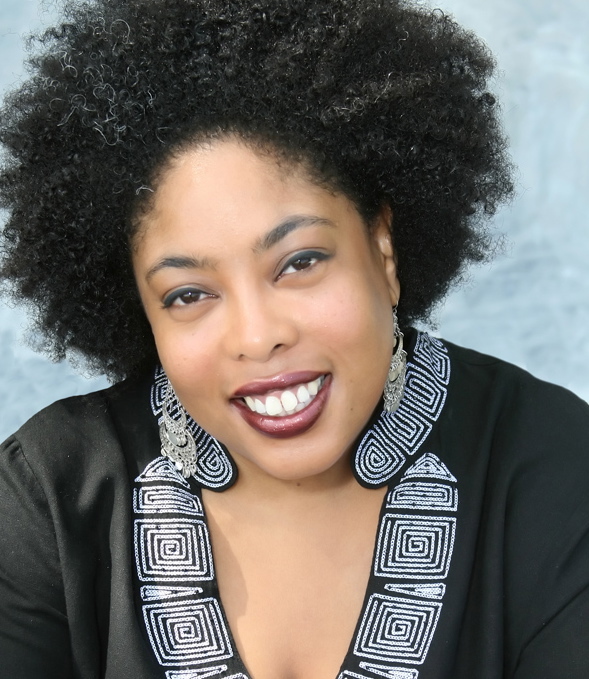 These nonfictional accounts of black women’s lives in film may be resonating with the Academy because such stories humanize black women without leaning on stereotypes the way that fictional portrayals of black women do, said Robin Boylorn, PhD, associate professor in the Communication Studies Department at the University of Alabama. Such films and roles may impress the mostly-white voting Academy because black women’s real-life stories offer a rare, three-dimensional portrayal that may encompass universal themes, said Naeemah Clark, PhD, associate professor of communications at Elon University and co-author of "Diversity in U.S. Mass Media." “The Academy votes for portrayals that they can understand. Anyone has been in that situation where you feel like people aren’t hearing you,” Clark said of Spencer’s character in "Hidden Figures," a brilliant mathematician who is reaching out for advancement as a supervisor. It is no surprise that black women’s real-life stories strike a chord with the Academy because black women are ”powerful, resilient, full of personality, just the normal things that we know black women have in abundance,” said Gil Roberston IV, co-founder of the African American Film Critics Association. But this year’s number of black women nominees shouldn’t overshadow the fact there are few complex roles for black actresses to play, Robertson said. The #OscarsSoWhite hashtag of the previous two years noted the absence of black Oscar nominations and resulted in changes in voting and attempts to recruit diverse members into the Academy. The critical and commercial success of a film like “Hidden Figures” shows that black women’s real-life stories can appeal to audiences across race and age, Clark said. The film earned $167.6 million to date, according to Box Office Mojo. Boylorn said she is not sure if Hollywood will rush to greenlight more films that reflect black women’s real-life experiences. But the idea of the film industry unearthing more previously unknown historical legacies of black women like "Hidden Figures" is a promising prospect.